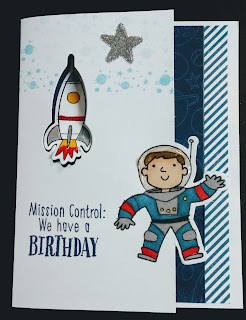 Welcome to the Joyful Stars monthly blog hop. 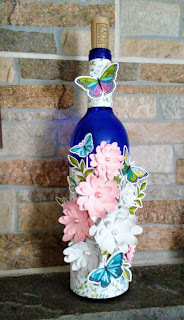 We hope to inspire you with our creations. 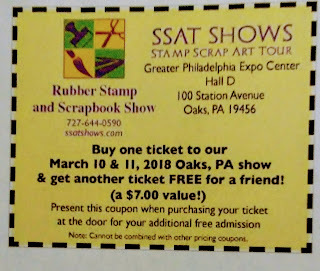 I know every month I get inspired to recreate from our talented group of stampers. So, look for the highlighted name at the bottom of this post and hop to the next person and keep hopping till you get back to here. I just realized that our next hop in April will be after Easter. So Happy Easter everyone. 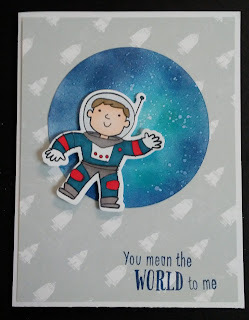 We have a wonderful Easter Stamp set that I have been working on and I hope someone in this blog features it. 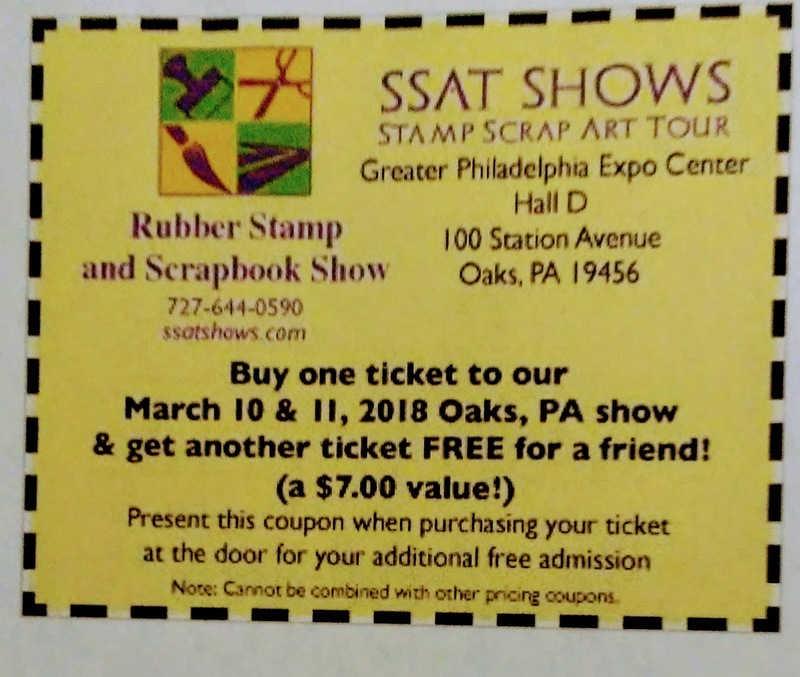 I will be at the Oaks Expo this weekend and I will have it on display. 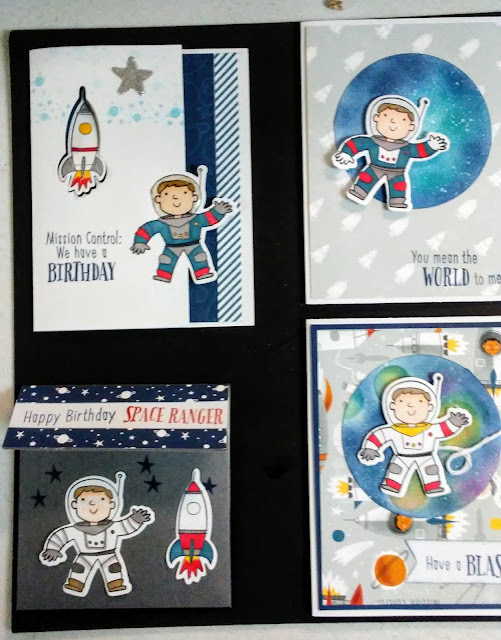 We also have a terrific sale on thin cuts this month and I choose to show you the fun thin cuts from Stargazer paper.........spaceman, rocket, telescope, stars, etc. 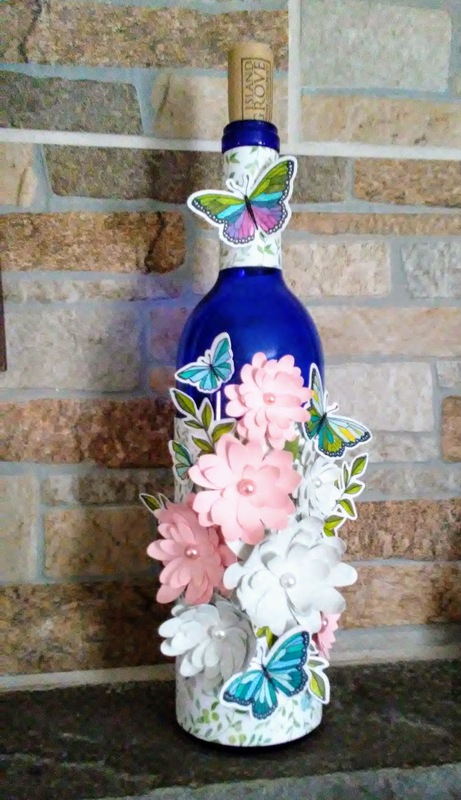 I was inspired by two people on Pinterest The second card Vicki Wizniuk and the 4th card AJ Crafty Creations. This card is using thin cuts to cut a hole in the card for the rocket and the spaceman is cut out over the edge of the card. 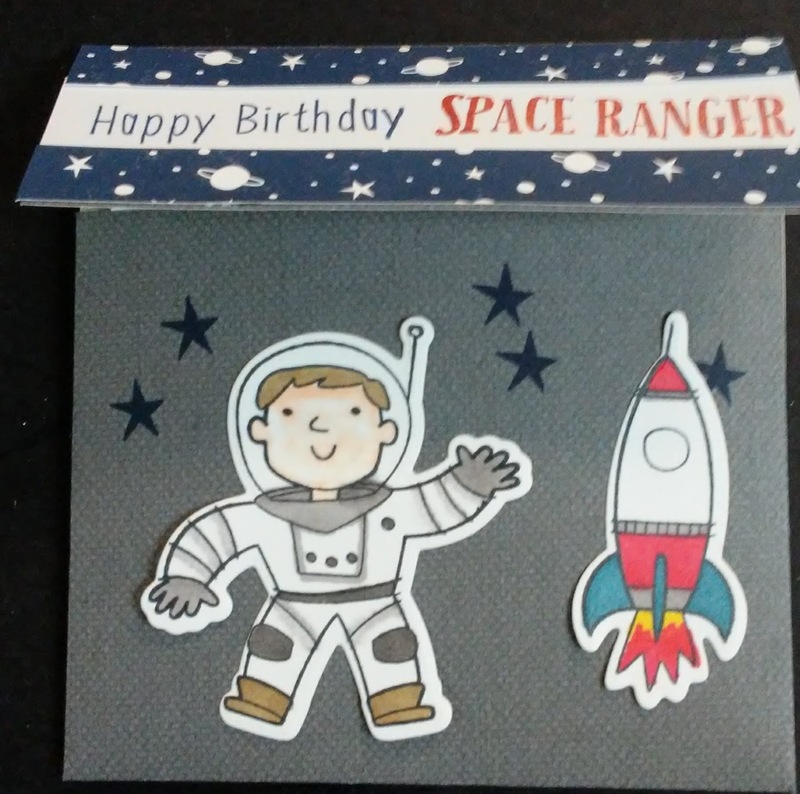 You can see part of the inside of the card. 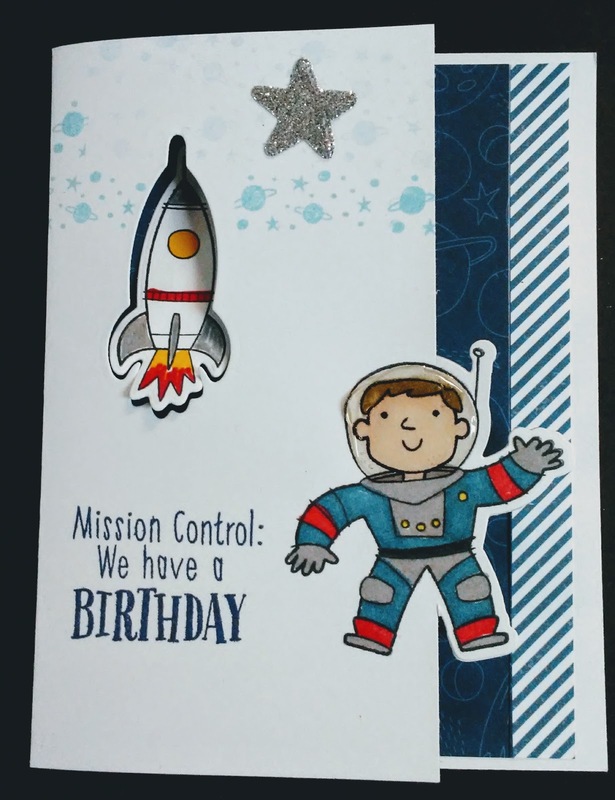 This card was made for a gift card, I showed this card at Christmas time. When you open the card, money or a gift card pops up. 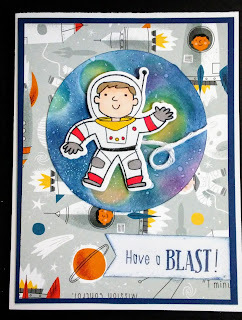 This card I took a 3" circle and daubed different colors of blue on it and splattered it with white watercolor. Love the look. 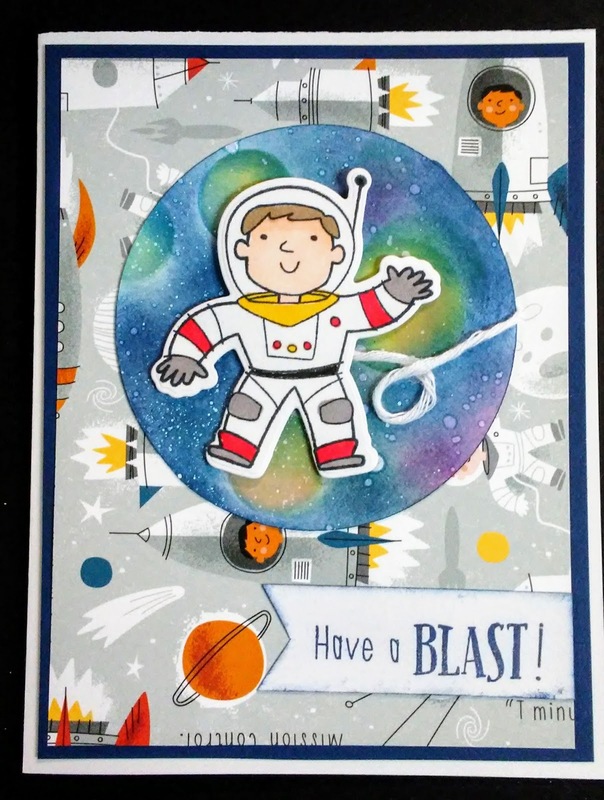 This card really shows the paper in the Stargazer pack, I did the same 3" circle, but this time I used more colors and circle stencil and some white daisy ink and some white watercolor splashes . 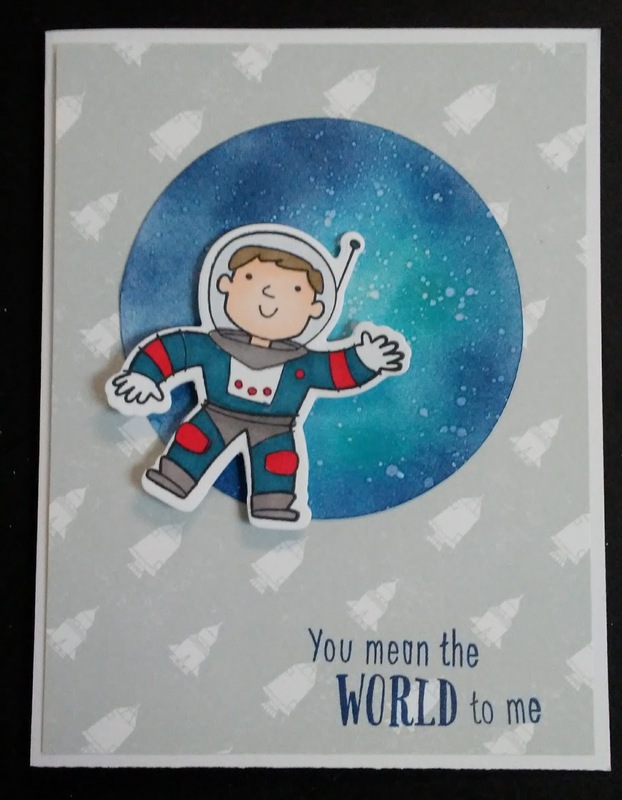 I hope you enjoyed going to outerspace with me. Now it's time to hop over to my friend Betty's blog and enjoy what you see.